Shift-parenter, holiday clubber or grandparent-dependent? New research into the pressures on parents to care for their children during the school holiday. School may be out for the summer but now the headache for working parents really begins. The Family and Childcare Trust's latest report into holiday childcare shows that formal out of school care is in short supply and costs are high. 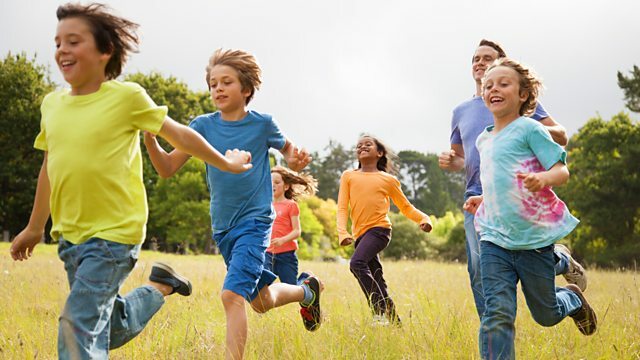 Lesley Curwen and an expert panel discuss the obligations on the Government to help out, as well as forthcoming changes to free child care provision for children aged 2-4 and how this could affect your family finances. Whatever you want to know call us on 03700 100 444 from 1pm to 3.30pm on Wednesday, standard geographic charges from landlines and mobiles will apply. Or e-mail moneybox@bbc.co.uk now.